The new federal health care exchange at healthcare.gov has received criticism for not working smoothly over the first few weeks of its introduction, with one analyst calling the glitches a "fiasco." 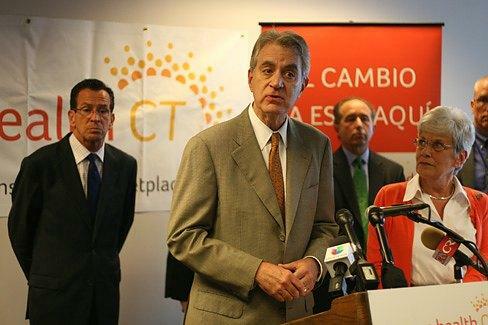 Here in Connecticut, Access Health CT has received high marks from HealthPocket, an independent firm that examines plans and their performance across the country. That and more in The Wheelhouse Digest. Kevin Counihan, CEO of Access Health CT.
Ease of online shopping is one of the hallmarks of Access Health CT so far. Access Health CT has been ranked highly among state health care exchanges by independent firm HealthPocket. The exchanges were evaluated according to an ability to shop anonymously, relative effort to compare insurance plans online, wait time for customer support by phone, and accuracy of customer support answers to the public. Read more at CT News Junkie. Evan Dobelle, president of Westfield State University, has been suspended with pay during an investigation. 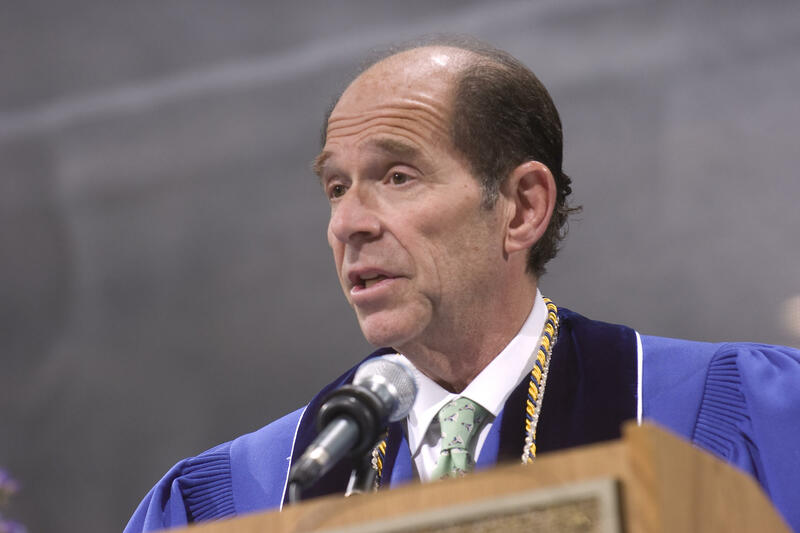 A spokesman for the former Trinity College president says he's under a "political attack." Evan Dobelle, president of Westfield State University in Massachusetts, was placed on leave and is under fire for "a wide range of extravagant and questionable expenditures" that came out in an accountants' report. The Boston Globe went to the trouble to assemble an infographic showing a timeline and scope of the expenses. But while leading Trinity College, Dobelle was regarded as a success, spearheading the Learning Corridor project nearby in cooperation with neighbors, and starting interesting academic programs. Current president Jimmy Jones is less of a fan, though. Jim Travers, director of New Haven's Department of Transportation, Traffic and Parking. 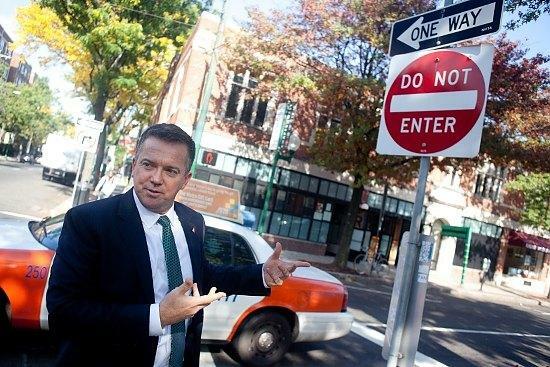 SHOULD NEW HAVEN'S STREETS BE TWO-WAY? A four-day design charrette to brainstorm ideas begins Monday. New Haven's street grid was adjusted 50 years ago to one-way streets to enable drivers to speed home to the suburbs faster, Thomas MacMillan reports. Now the city is considering converting those streets back to two-way again, in the hopes of easing traffic congestion, improving storefront retail exposure, and increasing pedestrian and cyclist safety. Read more at The New Haven Independent. So, Who is Signing Up for Obamacare? It's been two weeks since enrollment began under the new health insurance law known as Obamacare. First, the numbers. Connecticut has about 344,000 people without health insurance. Obamacare, or the Affordable Care Act, was designed to lower that number.